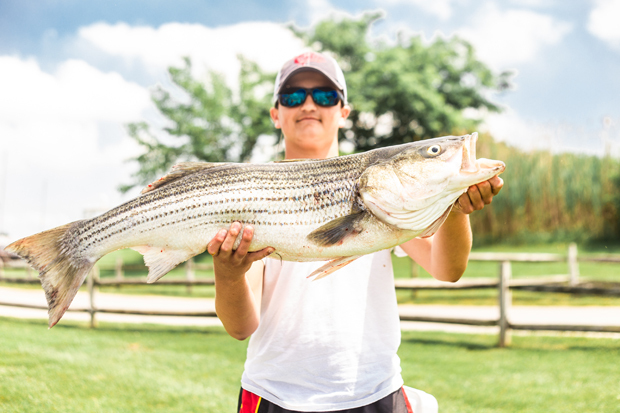 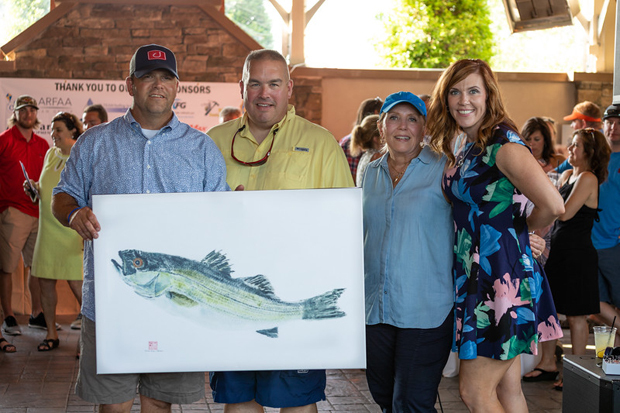 This year’s third annual Casey Cares Rockfish Tournament featured a great day of fishing as the organization raised more than $100,000 June 2 at The Inn at Chesapeake Bay Beach Club for the nonprofit group which provides ongoing and uplifting programs for families with critically ill children. 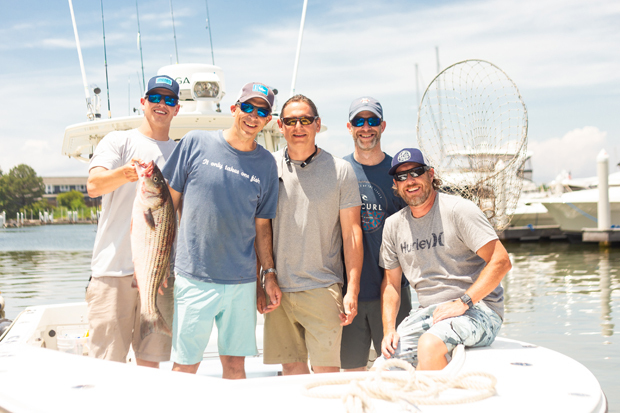 John Sovero was once again the chair for the tournament. 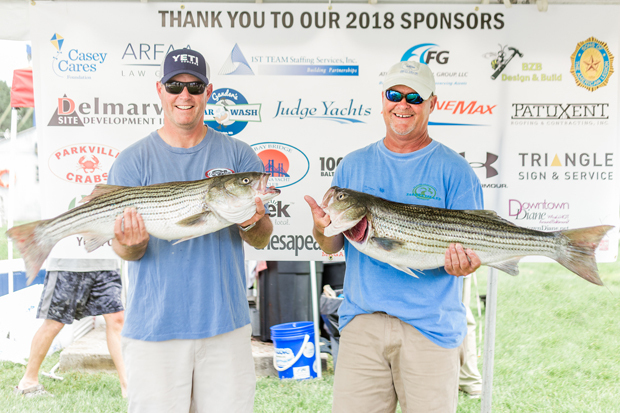 The Larry Haskins team took home first place for the longest fish during the competition at the Bay Bridge Marina while Brett Sause earned a year of free fishing for winning the Captains Challenge. 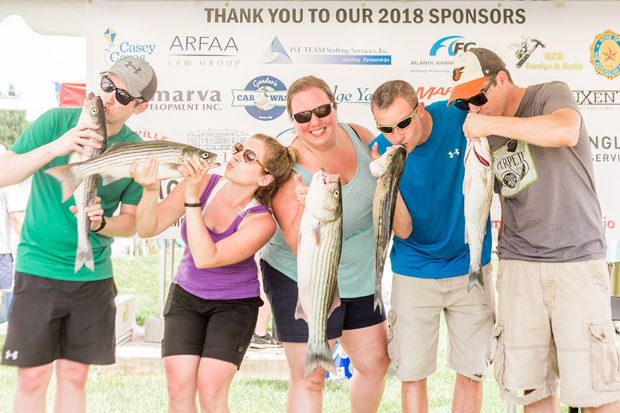 The even’s Gold sponsor was The Arfaa Law Group. 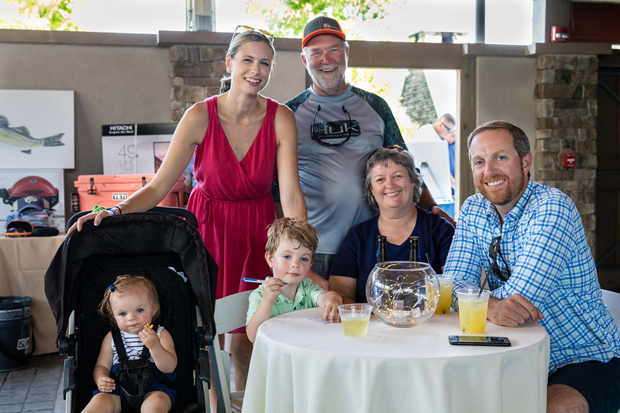 Silver sponsors included 1st TEAM Staffing, Atlantic Financial, BZB Construction, Delmarva Site Development, Inc., Gander’s Car Wash, MarineMax Baltimore, Parkville Crabs, Patuxent Roofing, Judge Yachts and Sons of The American Legion Detachment of MD. 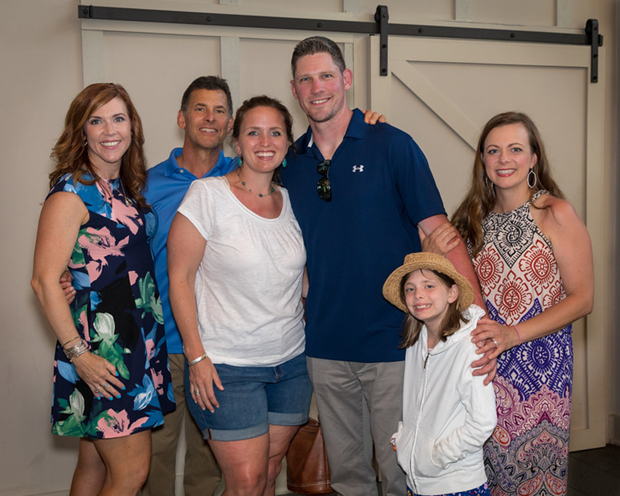 Media sponsors were WZBA-FM 100.7, Chesapeake Bay Magazine, CityPeek and Downtown Diane.